This year is not the first time Virginia has been at the heart of this country’s soul-searching debate about the need to fight racist and fascist violence with anti-racist and anti-fascist violence, and whether those who oppose racism are bound to nonviolent means. 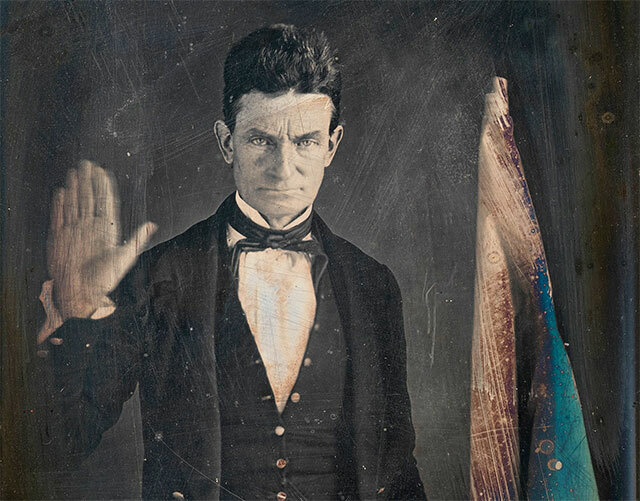 In 1859, John Brown led a raid on the munitions depot in Harpers Ferry, Virginia, as part of a broader plan to start a slave insurrection in the South. Although they took the arsenal, Brown’s men were defeated by none other than Robert E. Lee, and all died in battle or were hanged. Still, historians generally agree that Brown’s raid helped fuel the demand for an end to slavery by any means. Some, like the philosopher Dominic Losurdo, have suggested in light of such evidence that nonviolence is ultimately a utopian myth, which, while praiseworthy as an ideal, denies the actuality of violence in the world, and thus exacerbates conditions of oppression and ensures hypocrisy. However, there is another way to understand the seeming paradox presented to us by nonviolent activists and their occasional praise of violent actors. And that is to see them as partaking in a tradition of “revolutionary spectators,” who simultaneously refuse to commit acts of violence themselves while witnessing with approval the violent acts of others. This is not hypocrisy, nor is it a clean-hands position that simply lets others do the dirty work. Rather, it insists that any movement must have both nonviolent and violent actors, and that the strength of a movement is in its ability to link their actions. Instead of denigrating antifa protectors, or calling out the mawkishness of nonviolence, we are better to understand what is happening today as a coordinated effort to use various means to fight racist and fascist violence. Understanding this begins first by noting the problem of the word “nonviolence.” Gandhi more often used the Sanskrit term ahimsa, which can be more accurately translated as “antiviolence.” The difference is between a seeming passivity of simply not acting violently and the more active attempt to reduce the amount of violence in the world. (Gandhi never thought the world could be perfectly free from violence, since violence and struggle were woven into the fabric of nature and society. As he lamented, “Even the use of disinfectants is himsa [violence].”) What Brown and Garrison were equally striving for was the means to negate violence in this violent world. They differed on the question of the ethics of method. Second, we cannot ignore a basic historical fact: There is no such thing as a movement that is entirely violent or nonviolent. It simply does not exist. Abolition, Indian Independence, Ghanaian Independence, the Civil Rights Movement (to take a few canonical examples), all involved both violence and nonviolence. There were always riots, factions and fights beyond the purview of movement leaders. It is common for people advocating nonviolence today to cite the excellent book Why Civil Resistance Works by Erica Chenoweth and Maria Stephan. In that book, the authors show how, by and large, nonviolent movements succeeded in the same places where violent movements failed. The problem with the claim, however, is that there is no example of a nonviolent movement that did not occur in the same time and place as a violent movement. In other words, the success of the nonviolent movement is always related to the parallel existence of an “unsuccessful” violent one. Our theories advocating violence and nonviolence never seem to reach this reality on the ground. Nor can they come to terms with the fact that “nonviolence” — as activists and thinkers like Frantz Fanon and Ward Churchill have pointedly asserted — often simply means allowing violence to happen to the most disadvantaged and attacked, who, unlike the police or the nation, are never meant to respond. Absolutist logics about violence put us into a bind here. If one is opposed to violence, then how can one let it happen and not respond, or simply allow the violence of the state to do the dirty work for them? But equally, of course, if one is opposed to violence, then how can one commit violent acts? How much wrong has been done, after all, in the name of “wars to end all wars”? The point is this: those of us who oppose all forms of violence (by individuals, or the state, or corporations, and in forms personal or systemic or environmental) have to be able to hold alliances with people who engage in violent acts who share our ultimate aims of ending the ongoing violence of racism, fascism, environmental destruction and other forms of oppression. There is a long history of activists committed to nonviolent principles working to maintain their common cause with those on the same side of the struggle (against slavery, colonialism, fascism) who choose violent means. This history teaches us that we can oppose violence without opposing each other. *My point in invoking these figures is not to uphold them as exemplars of moral purity — they all had their failings. Kant wrote many racist things himself, as did Gandhi during his time in South Africa. I am interested in them here because of their thoughts and activities around the issues of violence, and because the general arc of their work can be used against racism, colonialism and fascism. 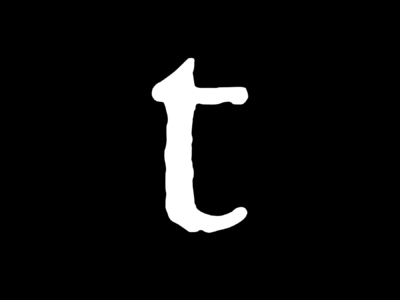 This essay is based on research for an article originally published as “Philosophy against and in Praise of Violence: Kant, Thoreau and the Revolutionary Spectator” published in Theory, Culture and Society 33.6 (2016). Avram Alpert is a lecturer in the Princeton Writing Program.